Congratulations you made the first step on purchasing that dream home or investment property. But what do you need to do to make sure that you are protected when it comes to purchasing that property? What is the first step that buyers must do? First step that buyers must do is a pre-purchase inspection. 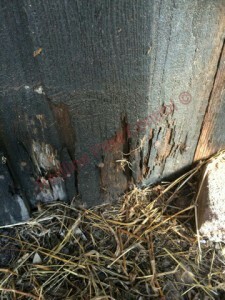 This inspection is a must if you want to avoid buying a house riddled with termites, wood rot and many other issues. So what Does Redline Pest Control have to offer when it comes to your Pre-Purchase Inspections Sydney? Fully licensed and insured with public liability. Technicians who are highly trained to pick up the smallest inconsistencies on or around your property. A service which is not only of the highest standard but a professional approach to speak to you in a way that you will understand. 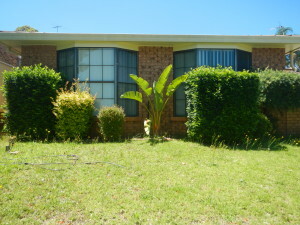 What are you looking for in a Pre-Purchase Inspections Sydney? 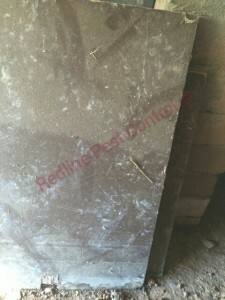 Redline Pest Control technician conducts a pre-purchase inspection he is looking for any termites, termite workings, borers, borer’s damage, wood rot, ventilation issues, poor drainage, high risk areas for termites and structural damage. How do you conduct a Pre-Purchase Inspections Sydney? Inspect interior walls, skirtings and staircases. 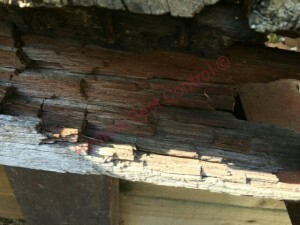 Inspect roof void, subfloor, outbuilding and external areas. Tapping of timbers and use of a moisture meter to see if there is any internal areas that look out of the norm. Once the inspection has been done what do I get so I know the inspection has been carried out? Full inspection report outlining any issues that we may of found. Report includes high definition photos of any issues. Free no obligation quote to fix any issues regarding termites or if you need a termite prevention barrier. Advise you of things which need to be removed from the property such a sleepers, timbers, logs, wood chippings and various other items as it very well could attract termites. 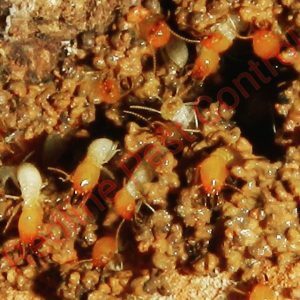 Is Your Home Protected By Termites?